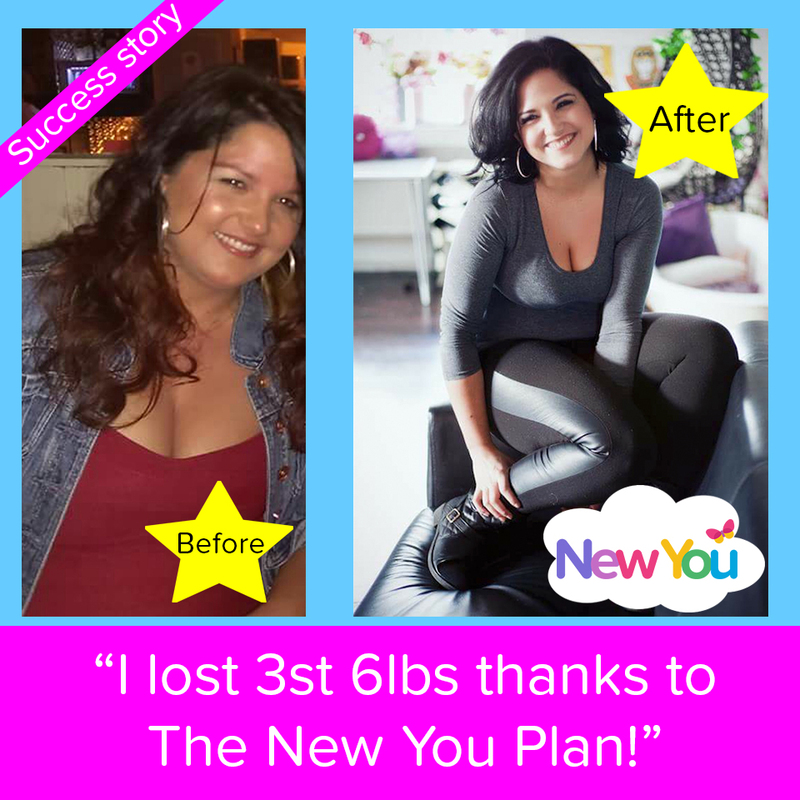 Lucy’s Life Changing Weight Loss Story! 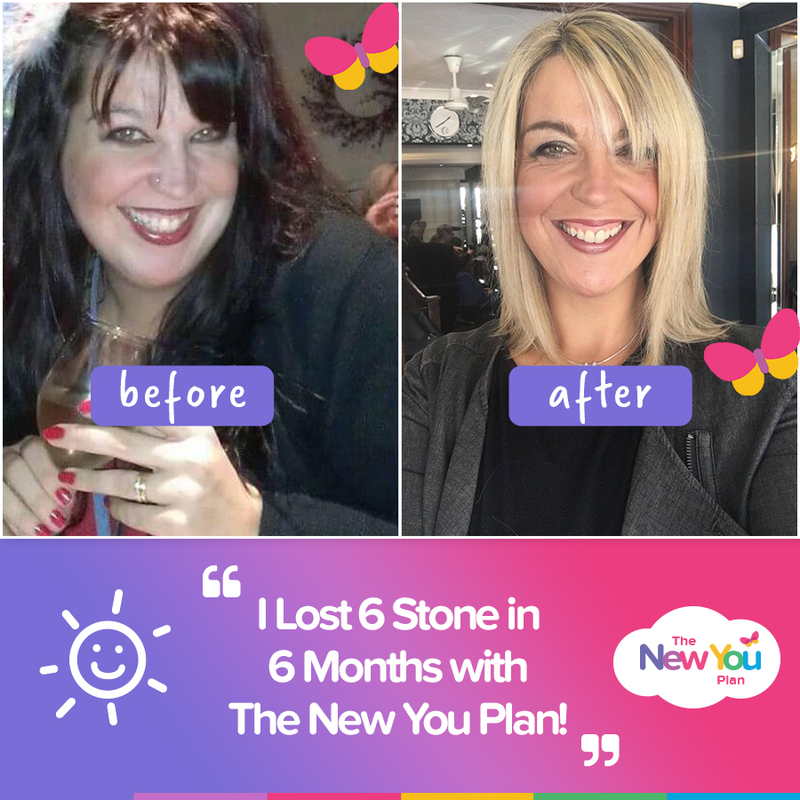 Customer review: Sam tries The New You Plan new arrivals & loves them! Have you heard the news? Our Pasta Carbonara is back and better than ever! Improving on an already delicious flavour, we bring you our NEW TASTE Pasta Carbonara! “How could it get any better?” you ask! For a little taste of Italy, creamy sauce and pasta pieces combine to offer the perfect guilt-free comfort food. Bravissimo! But don’t just take our word for it! 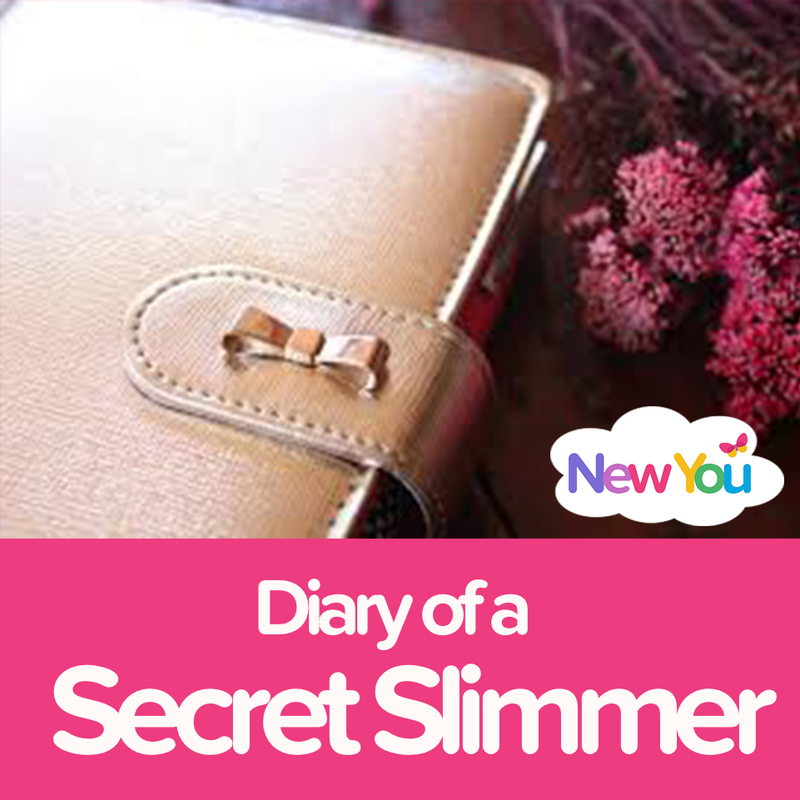 New You Plan customer Intisar Chowdhury couldn’t wait to tell you all about its delicious new flavour. 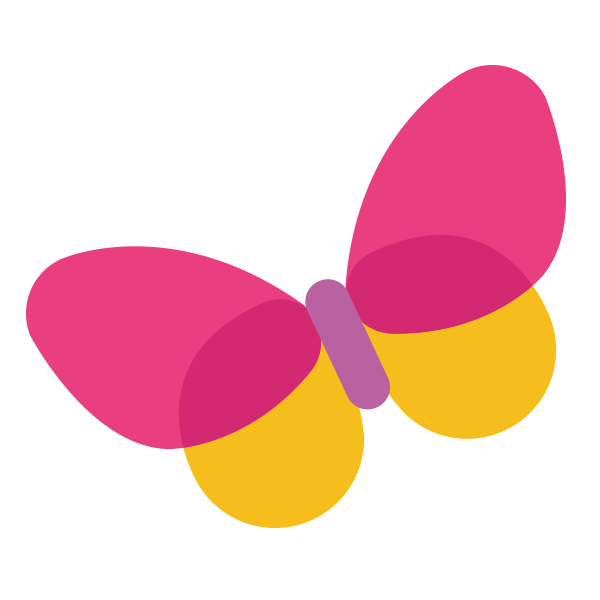 Check out what she had to say about it below: Want to try it for yourself? Get yours here today. Need a little zing in your life? Add some zest to your water and zap that fat fast with our BRAND NEW high fibre Orange & Lemon Zing Water Flavouring. It’s no surprise that our customers are loving its truly tropical taste! Check out what Jasmine had to say about it as well as a fab tip to make it even more sensational: Want to enjoy a sensational taste of summer? Shop here. At The New You Plan we love all our delicious meals but nothing makes us happier than hearing that you do too! The lovely Bobbi-Jean recently tried out our NEW TASTE Pasta Carbonara as well as our NEW Orange Lemon Zing Water Flavouring. Check out what she has to say about our Pasta Carbonara here: Love the sound of this? Shop here. Bobbie-Jean adds a little zest to her water with our Orange Lemon Zing. Check out what she had to say about it here: Want to get your hands on this? Shop our Orange Lemon Zing here.